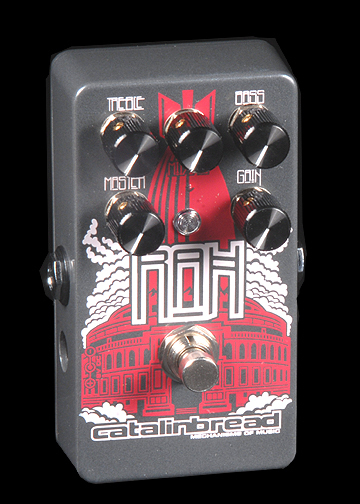 Catalinbread FX pedals at Hot Rox UK. Hand built in the USA and are among an elite range that set the standards of today. 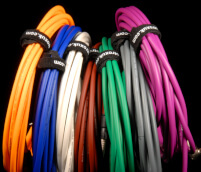 The range consists of Tremolo, Echo, Octave Fuzz and Tap Tempo Trem. 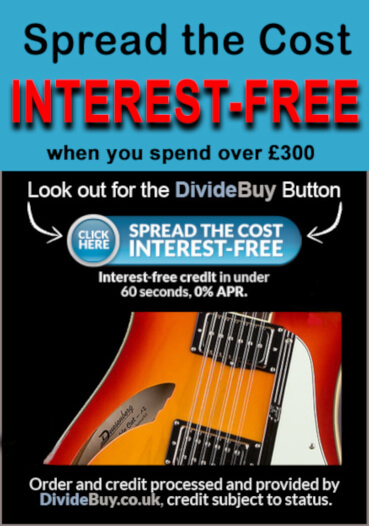 Oh, and yes, not forgetting the excellent Naga Viper Treble Boost pedal, Pareidolia Harmonic Mesmerizer and a selection of fine tuned overdrives to choose from.